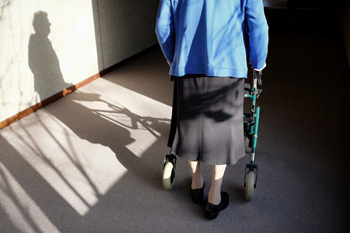 Preventing falls among the elderly is very important. If you are older and have fallen or fear that you are prone to falling, consult with one of our podiatrists from Dr. Powers Foot and Ankle. Our doctors will assess your condition and provide you with quality advice and care.